If you are looking for an amazing deal on a house in the Granite Bay, CA area, real estate foreclosures is the place to look! Here at Wallen Realty, we will help you find the perfect foreclosure property for you, and you will be able to walk away with it at just a fraction of its market value! 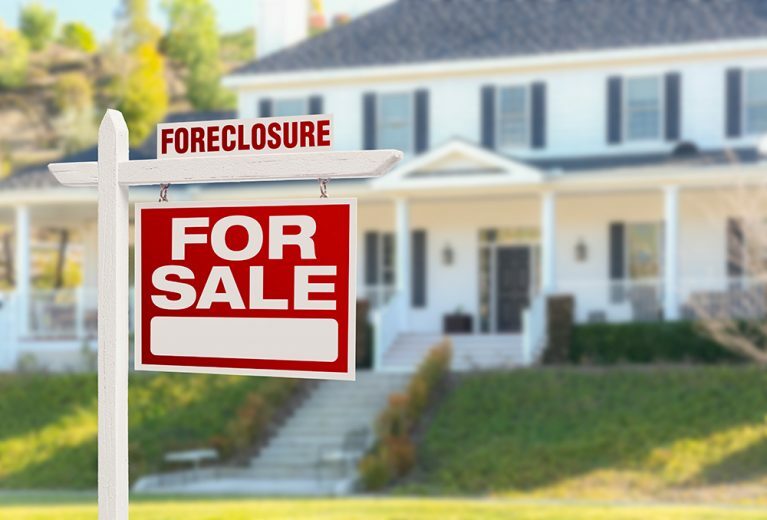 A foreclosure is a property that the bank has taken back, usually because the previous owners stopped making payments or could no longer afford it. The bank prices the foreclosure low to sell it quickly. This makes a foreclosure a perfect opportunity for real estate investors. Why should I look for a foreclosure? Foreclosures are priced at just a fraction of the actual market value of the property. This makes them a great investment for anyone who wants to fix up a property and turn it around. Flipping properties is another lucrative investment option for foreclosures. Property flipping is a simple real estate investment strategy that many people find to be extremely profitable. The concept is simple: you buy a property for lower than the market value, and then turn around and sell it for the market value. It might seem too good to be true, but it actually works because of the way banks sell foreclosed properties. 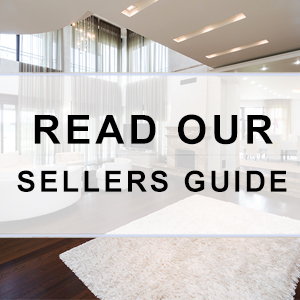 Most sellers try to sell a property for the highest price they can get for it. This price depends on the neighborhood value, the condition the home is in, and other similar factors. Depending on the market, a home might be for sale for only a few days before an offer is made, or it may sit on the market for several months. The length of time the house sits on the market is also affected by how willing the seller is to lower the price or accept lower offers. Foreclosures do not work the way conventional home purchases do. With a foreclosure, the bank is the seller. The bank has already lost money on the property because it put out money in the form of a loan, and then that money was not all paid back. This, of course, is why the property was foreclosed upon. The bank’s main goal is to cover its losses. The bank is going to price the home to make up the money that is still owed on the loan, taking into account the condition the house is in and the property value. So foreclosures are often much cheaper than other houses for sale. Property flipping simply means that you buy the house at the foreclosure price and then sell it for the market value. It takes more time to sell a house conventionally than the way the bank does with foreclosures, which is why the bank prices it so low. But if you have the leisure and the resources to let the house stay on the market for a reasonable amount of time, you can make a good profit on flipping foreclosures in Granite Bay, CA. Foreclosures almost always sell “as-is.” This means that whatever is wrong with the house is the buyer’s responsibility, not the seller’s. You should always have your own inspector look at the house before you buy, to make sure that there are no problems with it that would keep you from being able to fix it up or flip it. If you are thinking of investing in foreclosures in Granite Bay, CA, we can help you at Wallen Realty. Give us a call and let us guide you through the wonderful world of foreclosure investing!